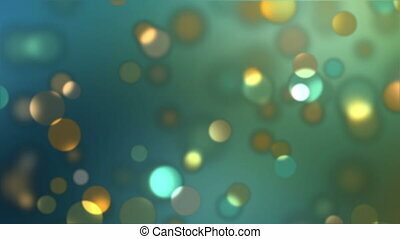 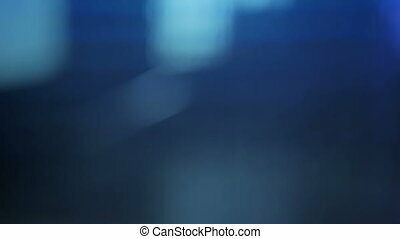 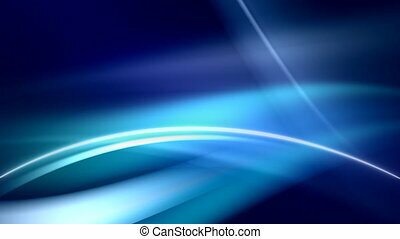 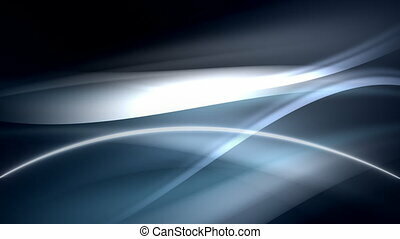 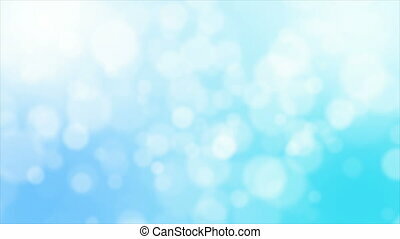 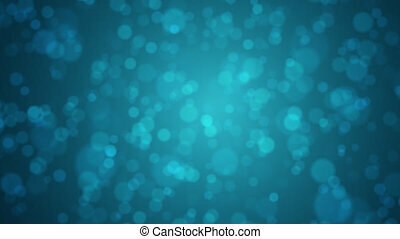 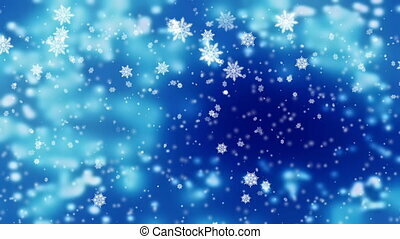 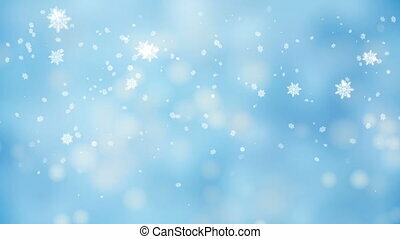 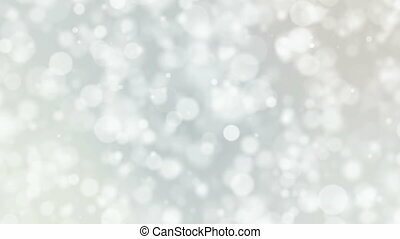 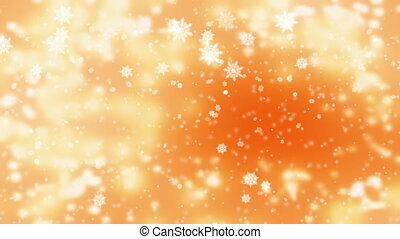 Bokeh, background with soft blurred blue light. 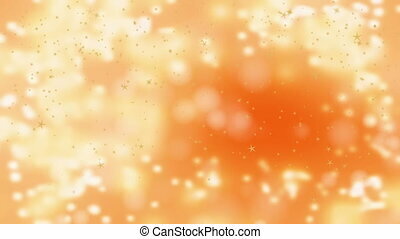 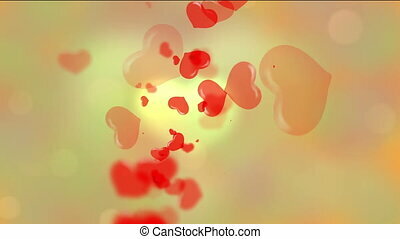 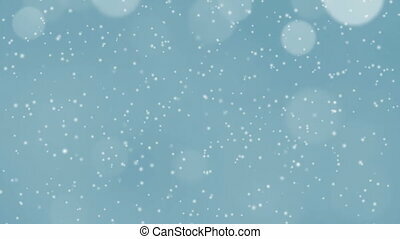 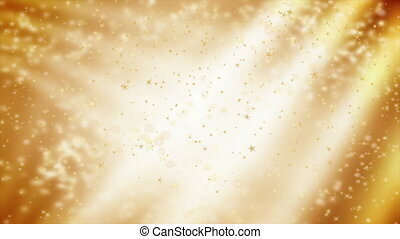 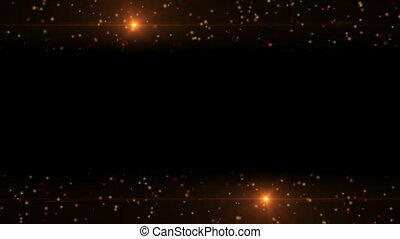 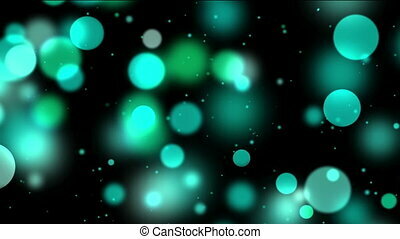 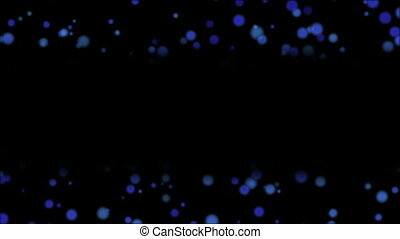 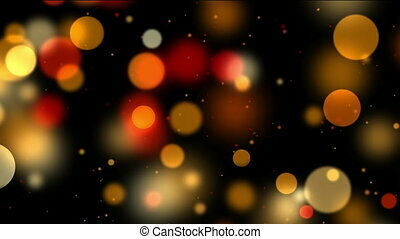 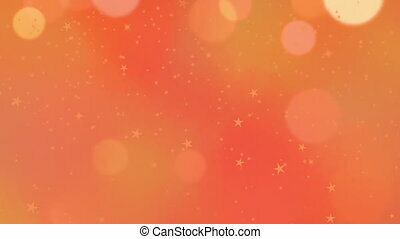 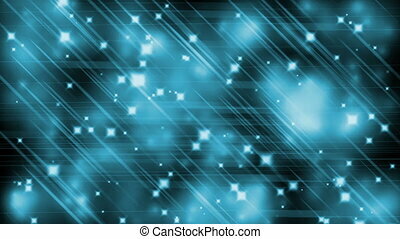 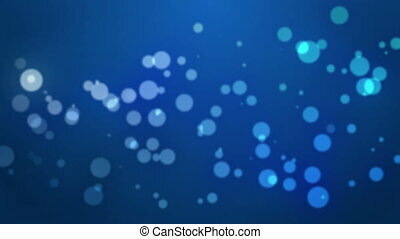 Blue bokeh, defocused lights and particles popping on black, motion background, abstract illustration, animation. 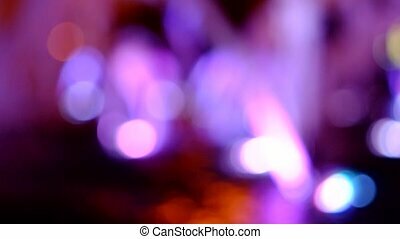 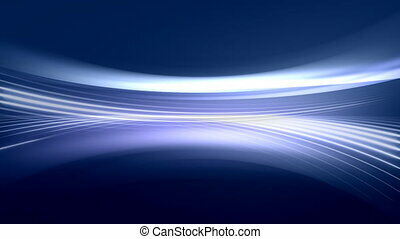 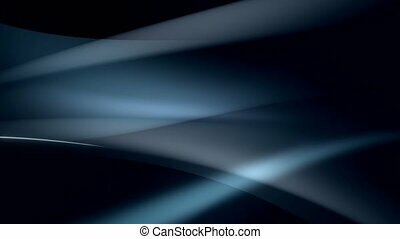 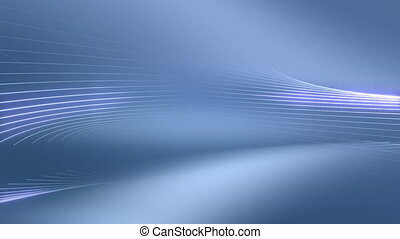 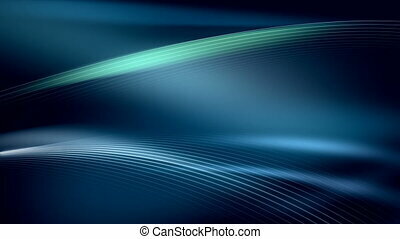 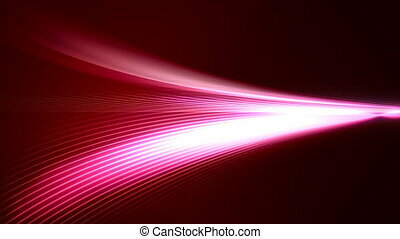 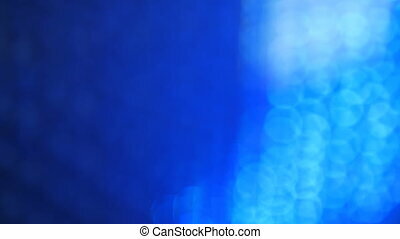 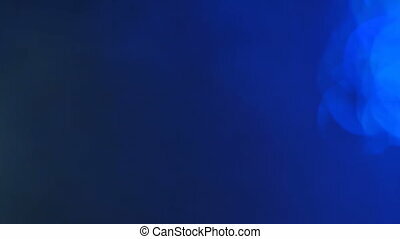 Blue violet bokeh abstract light background.